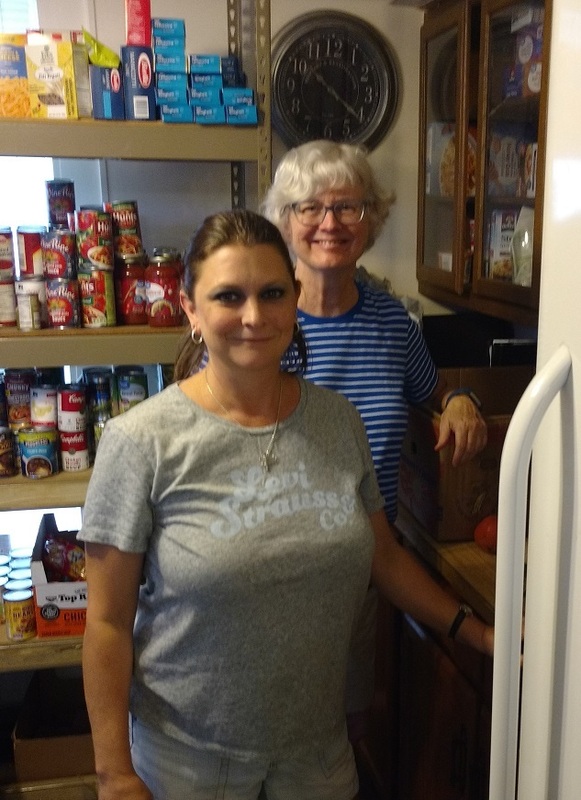 The Zebulon UMC Food Pantry partners with the Food Bank of Central and Eastern North Carolina. The mission statement of the Food Bank is “No One Goes Hungry.” The people at the ZUMC Food Pantry strongly support this statement. The ZUMC Food Pantry is located at 114 W Sycamore St in Zebulon, NC. The hours of operation areTuesdays and Thursdays from 9-10:30 AM. We are also open on the 3rd Wednesday of each month from 5:00-6:30 PM. The ZUMC Food Pantry is open to all people in Zebulon and surrounding communities, without regard to race, gender or religion. There is no requirement that people using the ZUMC Food Pantry belong to the Zebulon United Methodist Church. 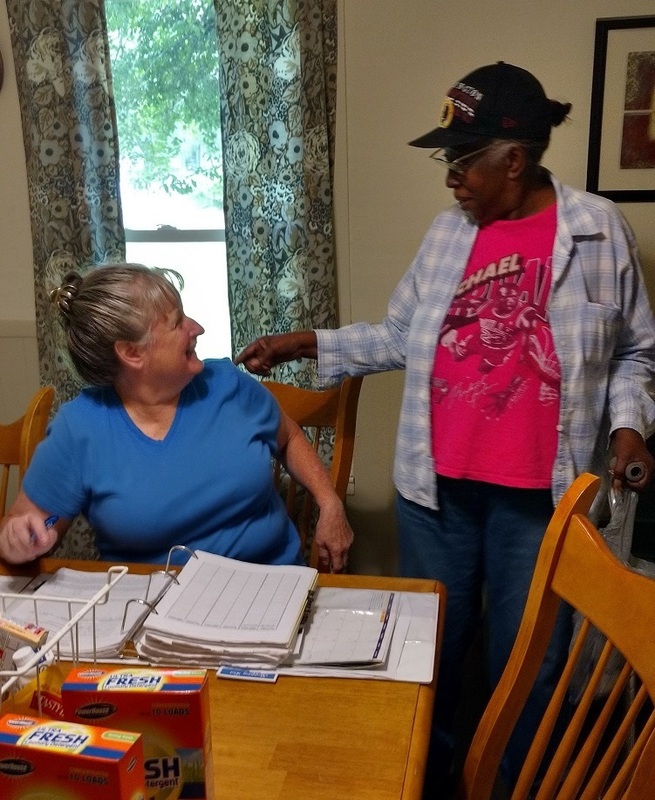 The ZUMC Food Pantry does however require that clients provide some form of identification showing a current North Carolina address. This ID may be a driver’s license, or a utility bill mailed to the client's home address, or a referral from Social Services. 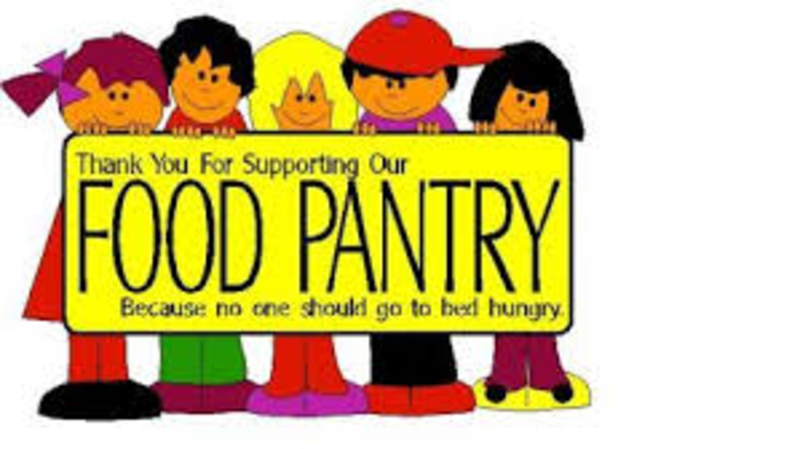 For additional information, please contact Bob and Sue Russo, the ZUMC Food Pantry Coordinators, at 772-360-8739 or russobobsue@bellsouth.net, or you may call the church office at 919-269-9408. La daspensa de comida de la Iglesia Metodista de Zebulon sirve a toda la comunidad que lo necesita. La despensa esta abierta de 9 a 10:30 AM todos los Martes y Jueves. El horario de la tarde estará disponible a partir de Mayo del 2016 y será cada tercer Miércoles del mes de 5 a 6:30PM. Estamos bendecidos de poder ayudarle!!! Por favor recuerde que necesitamos una identificación que tenga su dirección puede ser su licencia ,un recibo que contenga su domicilio o una remisión del Servicio Social. Gracias por su cooperación, usted será elegible para recibir comida cada cuatro semanas. El banco de comida está localizado en 114 W Sycamore St.